Summary: Erickson Consulting Engineers, Inc. (ECE) is responsible for managing all design, permitting, engineering, construction and post-construction monitoring of a sloped geotextile container system and beach fill placement to protect 1,000 feet of upland property and reduce high frequency flood damage to upland development. 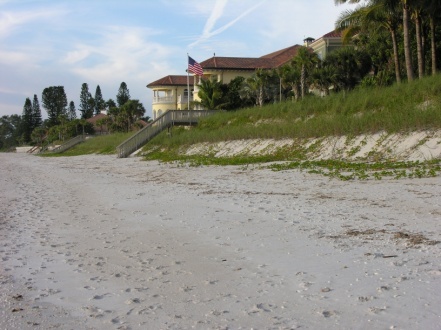 Recently completing three years of performance and sea turtle monitoring in compliance with the USFWS certified HCP, the project is deemed a successful, sustainable shore protection system for at risk coastal development. 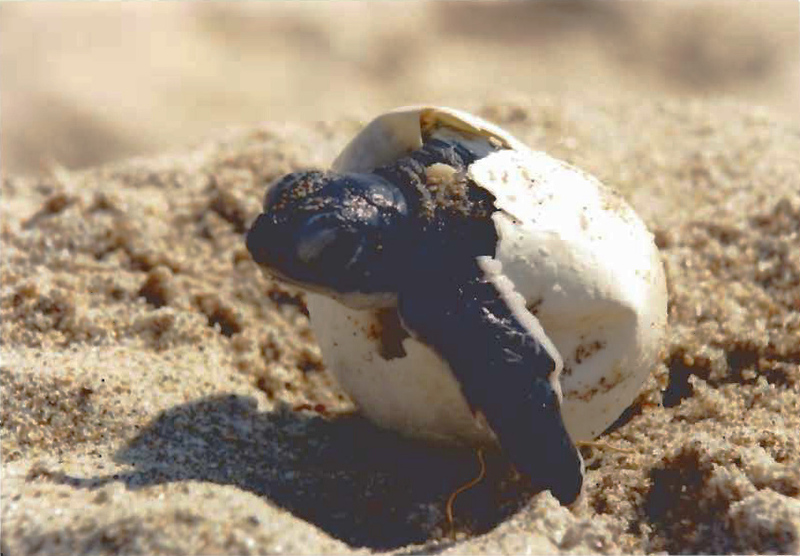 Sea turtle reproductive success has been maintained or increased from the pre-construction average for five concurrent nesting seasons. 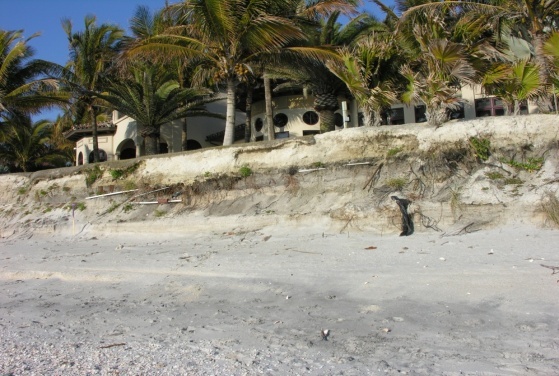 Challenges: ECE arranged a series of meetings with state, federal and local agencies to develop the agreed upon the protection measures for nesting sea turtles. 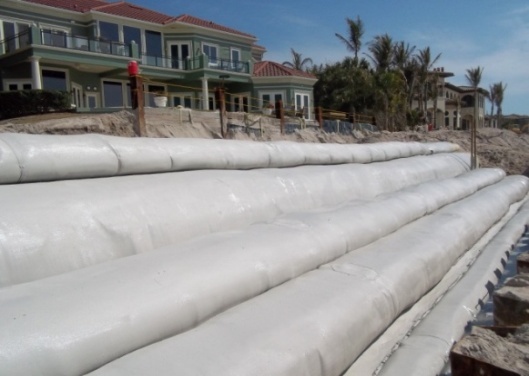 ECE was the first firm install a geotextile container system under the State’s new Rule, 62B-56, FAC and was the first firm to permit such structures in Sarasota County.